So this build was something I did with some extra money I had. I wanted something that had power, but had deceiving looks. Overall, it runs pretty well for what it is, it got a score of 98.62 fps in the OpenGL test on Cinebench, and a score of 1229 on the CPU test. While it does have old tech, seeing as it has a HD 7870, it does what I need it to (Some gaming and a bit of light CAD stuff), but it gets the job done. I plan to eventually get an upgrade to a GTX 1070 when I get the money, but with the budget I'm on right now, that may be a while. Case: So this case is a huge mystery to me. It was unbranded, I managed to find one picture of it on the internet, but no information. It's from about 1998 (as far as I know) and it's got a ton of space. 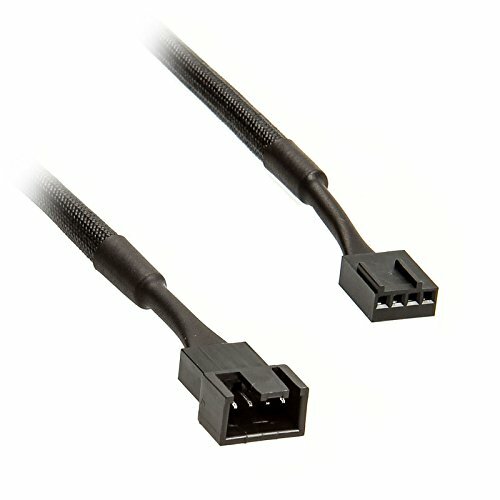 Cable management is a large issue, I intend to use zip ties to clean up everything. The back panel is completely flat. I intend to take the front of this case to be cut so I can install plexiglass and view the inside. I could use some help identifying it however. The Ryzen 5 2600 was my first choice, however around the time I was buying my parts, it's price went way out of my budget, however I found that the 1600x could do about the same job, with a higher clock speed. 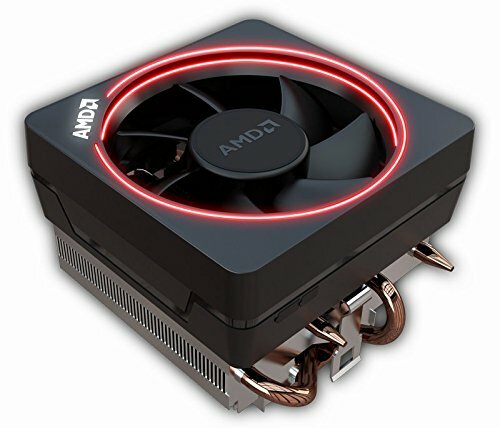 Cooler: So I went with an AMD Wraith Spire Cooler, I know the listing is the Max, I just didn't add the custom part. It keeps things cooled quite well and as I probably won't be doing any overclocking, it should work fine. Motherboard: The Asus PRIME B450M works perfectly with the case I chose. My only complaint is the yellow LEDs, although I know they can be shut off in the BIOS. This board gives me space for RAM upgrade ability in the near future. RAM: I went with the Team T-Force Delta RGB. It's the cheapest RGB RAM on Newegg, and it works perfectly. It uses Aura Sync and the effects run smoothly. I will most likely get another set, as I do end up with a high memory usage quite often. 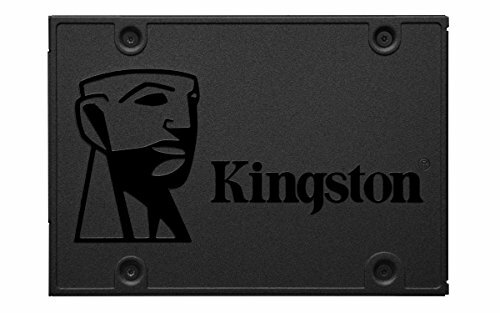 Storage: I went with the Kingston A400 120 GB SSD and The WD Blue 1 TB as my storage devices. Nothing much to say, they work great. GPU: I went with the HD 7870, it was a card I was able to get my hands on for a very cheap price that I knew could do the jobs I was going to use it for. While it is an old used card, it runs great, only needing a contact clean and a thermal paste replacement. 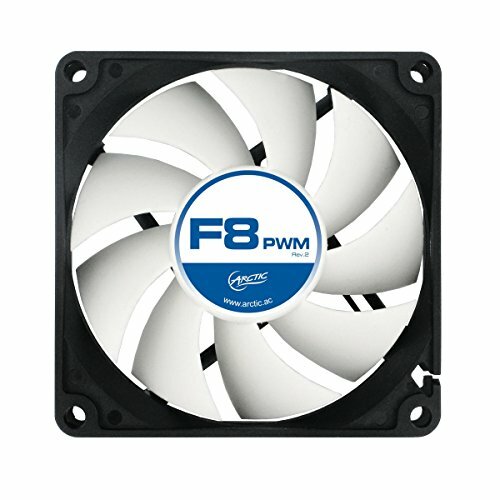 PSU: It's a PSU, it runs silent, not much else to say. Disk Drive: I went with a "close" alternative to the drive I'm using, however in reality I'm using a Lightscribe disk drive I had lying around. 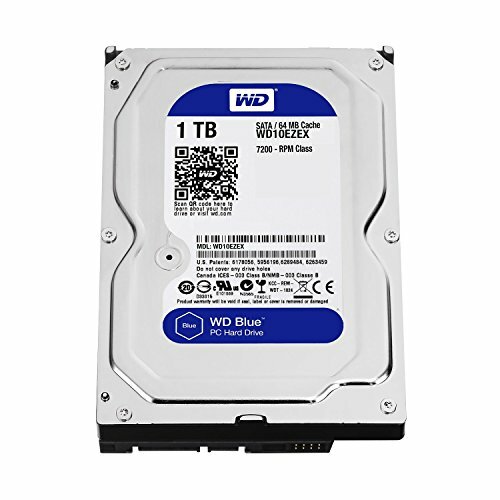 I know they aren't necessary, but I use a lot of optical media and play a lot of older games. I also have a lot of CD's which I use often. 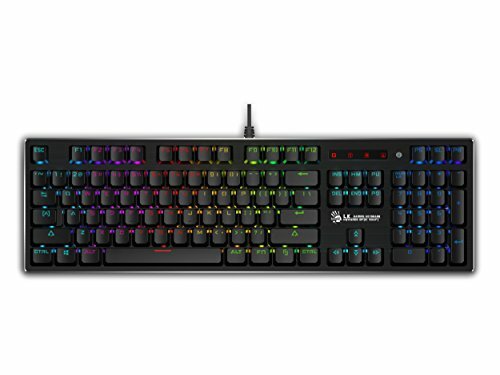 This keyboard is great, I got it at Fry's Electronics for $60, and it looks amazing, feels great, the only complaint I have is that the software is a little strange, but overall, the key switches have a great feel and it's very responsive. Neat sleeper, if I had the money to, I would make make sleeper out of a 2000-2005 OEM case. I would advise against a GTX 1070(unless used), the RTX 2060 or Vega 56 would be a better option in that range. Also, I would reccomend you find another fan for the Exhaust or cover it up, so you don’t have Air recirculating through the empty exhaust. Also, can we have a pic of the internals but with the lights on please? Thank you for the info, I'll look into either of those cards, I totally agree with finding an old OEM case, I've got an old Dell Dimension case lying around, that would make for a pretty discrete sleeper. And yes, I can get some pictures with the lights on! Love the Intel wallpaper lol. Cool build!